Home • Posts tagged "NHN Style Guide"
They say "fake it till you make it". But kingdom giants don't fake it. 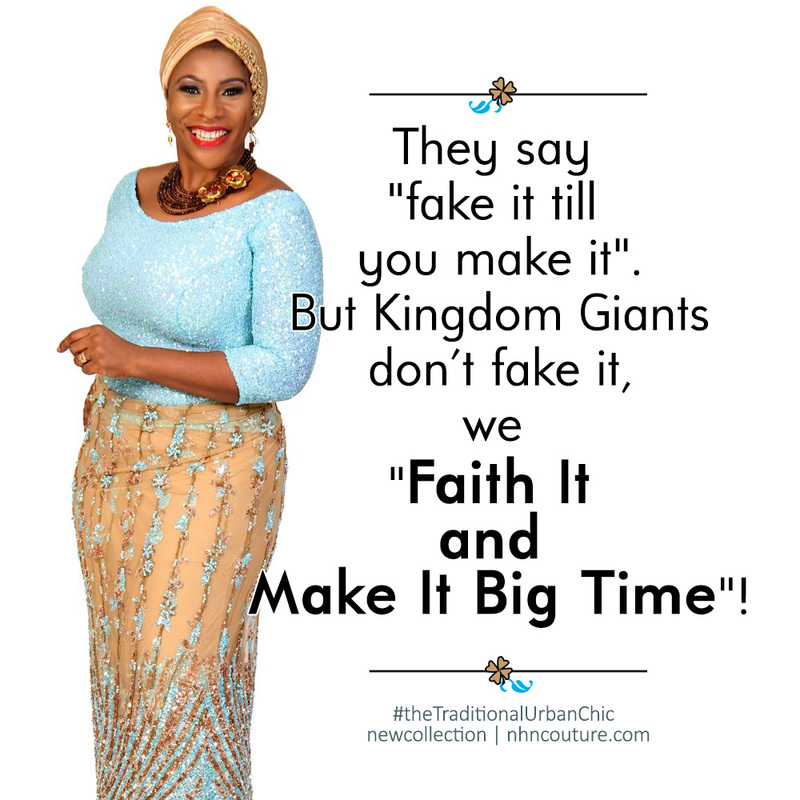 We "Faith it and Make it big time"!